When the people from what is now known as Katmai National Monument was awakened by tremors, they knew something unpleasant was about to unfold. But nothing could have prepared them for what was about to happen. It’s June of 1912, and the few people living in this southern part of Alaska had only seen minor eruptions before. Soon, the dreaded explosions began. The Novarupta spewed an overwhelming volume of magma unrivaled even by the 1980 eruption of Mount St. Helens. Today, the Novarupta explosion is written in history as the largest volcanic eruption of the 20th century. Seventy-nine years later, a seemingly calm volcano in the Philippines showed the same signs of chaos. In a matter of days, Mt. Pinatubo roared like a hungry lion. Although its eruption on June 15, 1991 would go down in history as the second largest, its worldwide impact is one for the books. 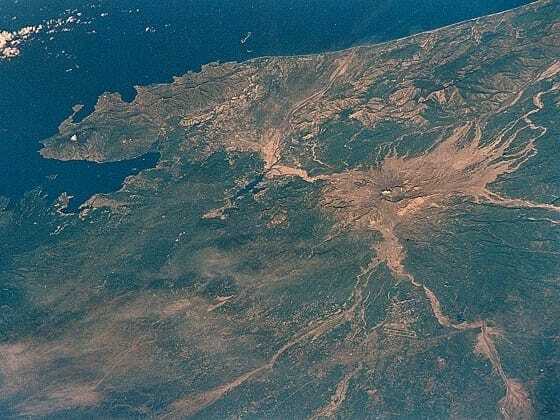 This photograph was taken by Space Shuttle astronauts in March 1982, 9 years before the eruption. 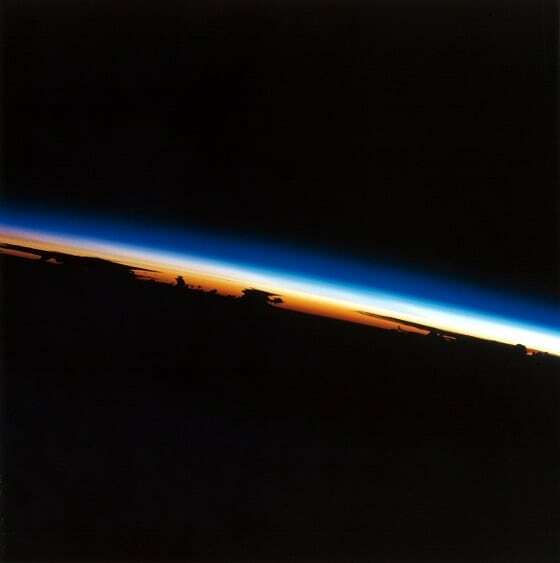 NASA image STS003-10-567. Situated north of Manila, Mt. 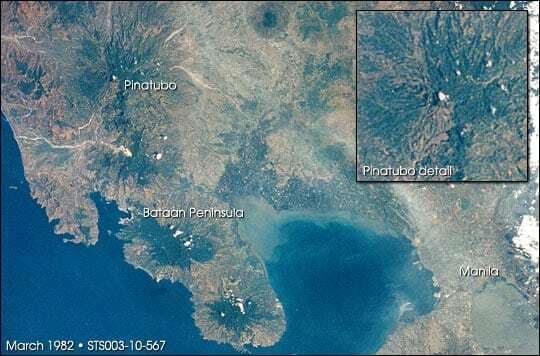 Pinatubo had remained dormant on the Bataan Peninsula for more than 500 years. It was forested, with its lower slopes providing both shelter and livelihood for a growing agricultural community. For a long time, Mt. Pinatubo had cradled its inhabitants–including the indigenous Aetas–who had never foreseen the catastrophe that would soon befall them. 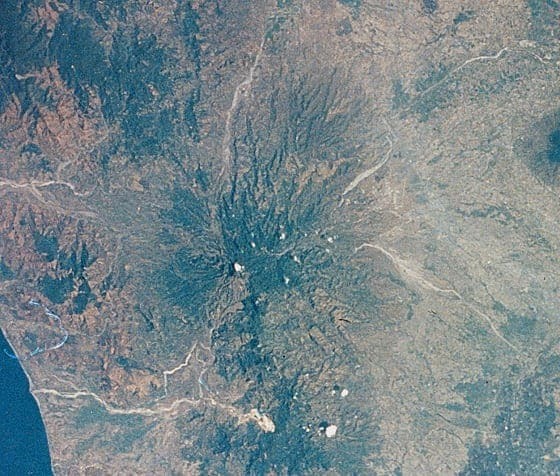 March of 1982: The mountain as it appeared before the eruption and after 500 years of dormancy. At the time of the eruption, many people lived around the volcano. 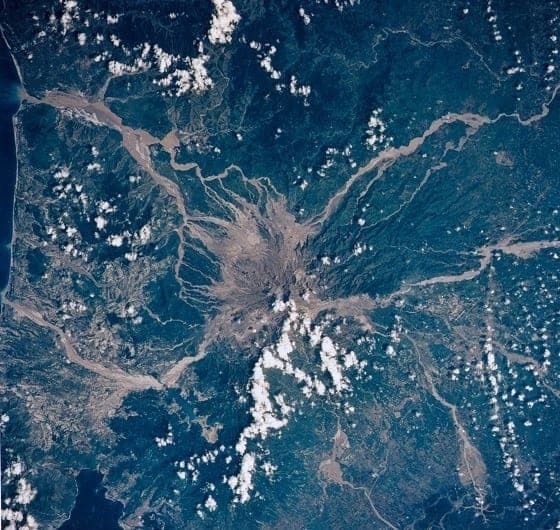 Image of Mount Pinatubo from Shuttle Mission STS003. The warning signs became apparent as early as 1990. On July 16 of that year, Mt. Pinatubo was disturbed by a magnitude 7.8 earthquake. But apart from the tremors, landslides, and steam emissions, the volcano seemed to have reverted to its usual status. Or so they thought. A year later, Mt. Pinatubo’s erratic behavior reached alarm levels. From March to early June of 1991, small frequent earthquakes beneath the volcano gradually intensified as magma and sulfur dioxide gas rose toward the surface. One of last century’s biggest eruptions was about to begin. The early days of June 1991 marked the sudden rise of magma to the surface of Pinatubo. Shortly before Independence Day, it started oozing out of the volcano, although no explosion had been reported because the magma lost most of the gas as it crept its way to the top. By June 12, people witnessed Pinatubo’s first explosion when the gas-charged magma came out of the vent. An even more devastating eruption occurred in the following days, culminating on June 15 when 8 to 10 square kilometers of volcanic material spewed from its mouth. Mt. 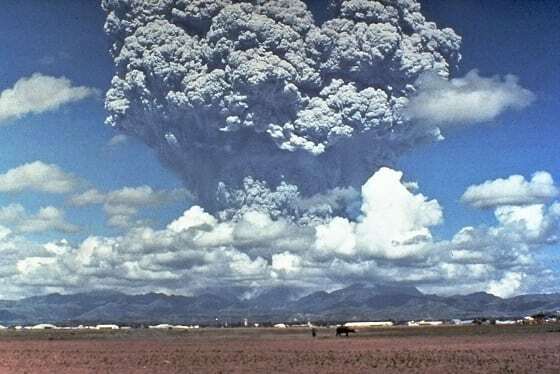 Pinatubo eruption of 1991. Via Wikimedia Commons. Volcanic ash composed of minerals and glass was ejected from Pinatubo, rising to a height of 35 kilometers and reaching as far away as Indian Ocean. Worse, Typhoon Diding coincided with the eruption, its winds blowing the ash to different directions so even people from far-away places felt the impact of the disaster. In addition to volcanic ash, pyroclastic flows made from a combination of hot ash, gas, and pumice fragments destroyed everything that blocked its way. The lahar generated as it continued its travel downslope rendered millions worth of properties useless and claimed the lives of over 600 people. 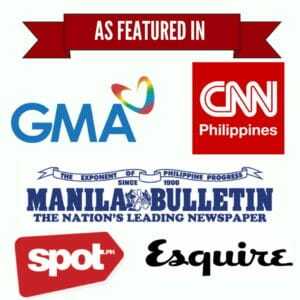 Thankfully, forecasts from the Philippine Institute of Volcanology and Seismology (PHIVOLCS) and the U.S. Geological Survey had prevented greater loss of human lives and properties. Over 50,000 people were evacuated and at least $250 million in property was saved in the process. The impact it had on the Earth’s climate, however, was far from over yet. Heavy rainfall brought by a typhoon during the Mt. Pinatubo eruption resulted in a huge volume of lahars, which occur when volcanic mud combines with rainwater. 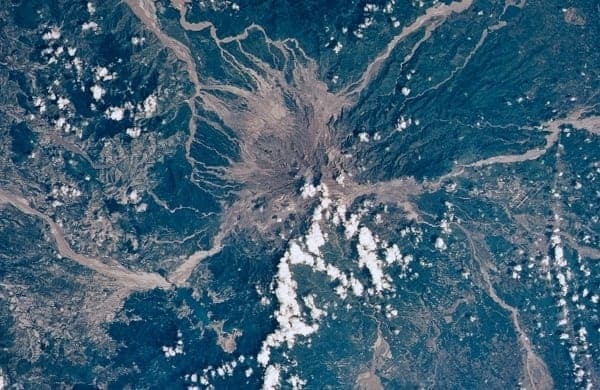 With a consistency of wet cement, this lahar flooded the region surrounding the volcano and buried everything–from roads and bridges–that it came in contact with. The long-lasting effects of lahar toward the people and economy are distressing. Destruction of infrastructure as well as repeated floods and diseases affected over 1,000,000 people. In the first five years following the eruption alone, at least 400 square kilometers of land was covered by lahar, resulting in the displacement of 53,000 people, nearly half of whom are the indigenous Aetas. More serious, however, is the incredible effect of the eruption towards the Earth’s atmosphere. 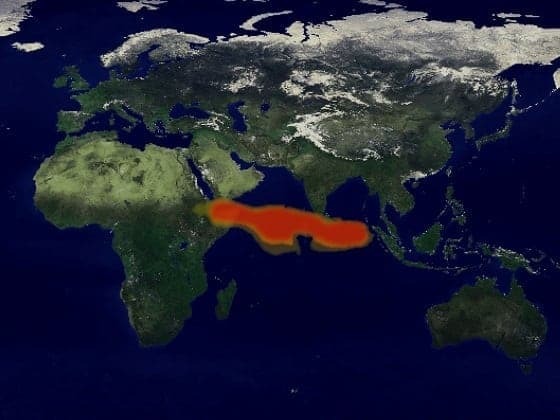 A few days after the explosion on June 15, the sulfur dioxide gases released by Pinatubo were tracked NASA’s Total Ozone Mapping Spectrometer (TOMS) instrument. 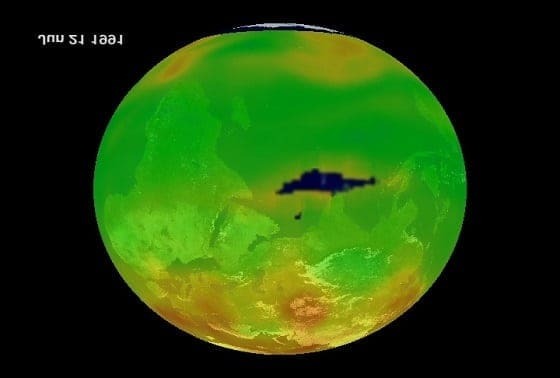 The results were nothing short of astonishing: the sulfur dioxide gas spurred a strong chemical reaction with the atmosphere–so strong that a hole was created in the ozone layer. Through the same instrument, NASA also discovered that both the sulfur dioxide gas and the resulting droplets of sulfuric acid contributed to the dust clouds that caused a drop in global temperature. The phenomenon occurs when the aerosols from a newly erupted volcano reach the lower atmosphere or troposphere, and in so doing block heat from the sun. As a result, cooler temperatures are experienced in the subtropics while warmer winters are felt over the Northern Hemisphere. In the case of Mt. Pinatubo, a staggering 20 million tons of sulfur dioxide were injected into the stratosphere–the most amount of aerosols since the eruption of Krakatoa in the 1880s. 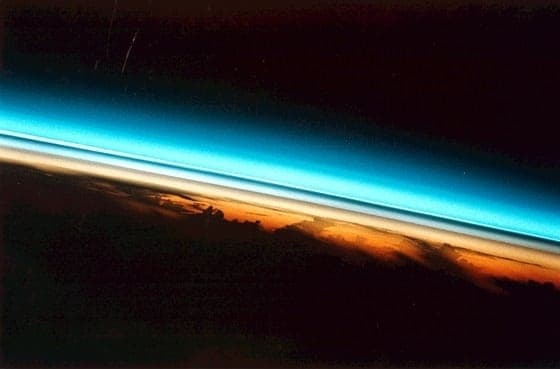 The dust cloud produced by these aerosols not only temporarily dropped world temperature by 1°F (0.5°C) from 1991 to 1993, it also resulted into brighter, more spectacular sunsets. The Mt. Pinatubo eruption is no doubt one of the most unforgettable events in recent history. But despite the loss of lives and properties, the disaster also brought with it some valuable learning experience. These lessons are what astronauts and cosmonauts of today continue to study as they anticipate the explosion of history’s next Mt. Pinatubo.